At in2sport we thrive to deliver the very best quality coaching to children, and to guarantee this we ensure all of our coaches are highly qualified and experienced sports education specialists that will deliver safe, innovative and inclusive coaching sessions. Continuous Professional Development is at the heart of in2sport therefore we ensure all our staff regularly attend internal and external training courses. We use numerous methods to monitor staff performance and ensure our coaches maintain the highest standard of professionalism at all times. Natasha is a highly qualified and experienced coach who has gained a BSc in Science in Sport (Sports Performance) from The University of Bath. 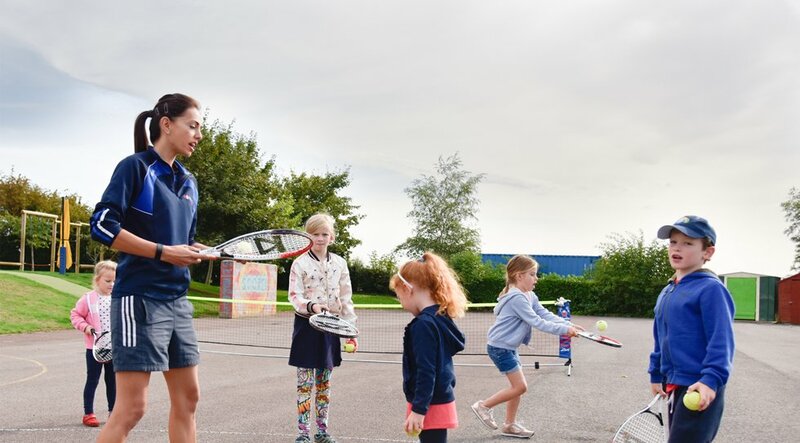 This has allowed Natasha to develop a strong understanding of how to enhance individuals' participation, performance and enjoyment of sport and physical activity across a wide range of groups and populations. Since graduating Natasha has become a qualified fitness instructor and gained specific sports coaching qualifications in numerous sports. These additional qualifications have provided her with a wealth of knowledge that covers every aspect of her responsibilities as a coach. 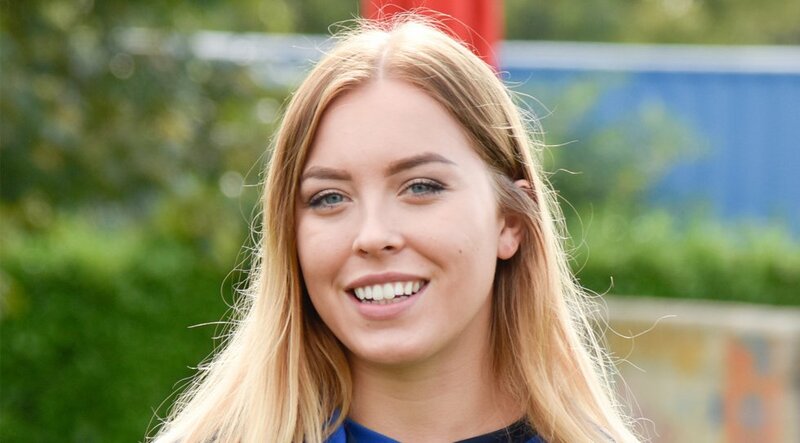 Being a keen sports participator herself; currently playing football for Larkhall Athletic Ladies FC, Natasha uses her passion for all sports to inspire children to lead an active and healthy lifestyle. Vicky Lunt is a founder of in2sport coaching and leads on the Play Therapy Service, Yoga, Early Years Physical Development Programme and co-leads the P.E. Service in Schools with Natasha Perry. 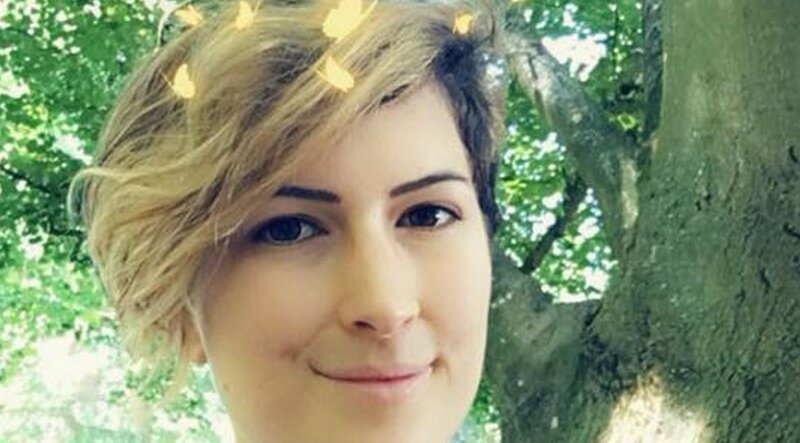 Vicky Qualified as a Play Therapist at Canterbury Christ Church University and has a special interest in Child Psychotherapy, Vicky believes "Healthy minds and a Healthy body" is vital to children's autonomy. Her first love is Sport and earned several coaching badges, qualifying to level 2 in a variety of sports for each Governing Body. Vicky is a very experienced Sports Coach, Mentor and Play Therapist for children and teenagers for over 10 years. Vicky has had extensive training within Family & Baby Yoga and specialises in Early Years and Primary School sports for children, focusing closely on inclusion for all. This makes her sessions exciting and enjoyable by participating children of all abilities, they are accessible and catered especially around the "whole child" with a holistic approach. Vicky builds a good rapport with the children and professionals with her personable, enthusiastic and authentic approach to her work. Her passionate and dedicated attitude ensures she does above and beyond making a difference to all those children she meets! Kim is our most experienced coach, with over 10 years involvement in teaching children of all ages and abilities. Kim has studied Sport and Leisure to a BTEC National Diploma level and also holds an NVQ Level 3 in supporting teaching and learning. Kim has continued to gain numerous qualifications and experience throughout her career and is a fully trained Street Dance teacher who has competed in the UK Hip Hop Dance Competition, as well as coaching Major League Soccer in America for 9 months. Kim's passion and enthusiasm for sport and getting participants active is clear to see in her coaching. Ten years experience has provided her with a wealth of knowledge in a huge variety of activities and cements her ability to work with a range of ages from toddlers right through to adults. 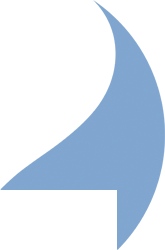 Rich is the newest member of the in2sport team having joined us in September 2018. Rich has extensive experience working in the sports coaching industry, having worked in the USA and around primary schools in the local area for the last 10 years. Rich has vast knowledge co ordinating Holiday Camps, delivering CPD and PPA sessions and mentoring and managing staff. Rich thrives on developing healthy and active lifestyles for children to take into later life. Rich has always had a passion for sport and fitness and has done throughout his life, he plays football semi professionally and enjoys going to the gym and keeping fit. Aled is one of newest additions to the in2sport family and came on board in November 2017. 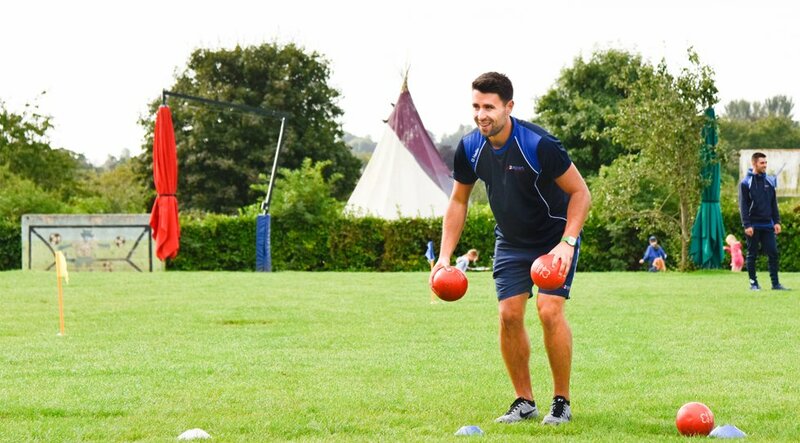 Aled recently graduated from Cardiff Metropolitan University with a BSc in Sport and Physical Education which gave him a great insight into coaching different sports and making sport engaging to encompass all children. Aled has always had a love for all sports and has participate in teams and for clubs for 15 years, he currently plays both hockey and cricket in the local area. He is also coaching part of the junior section at his local cricket club which he has been doing for the past 6 years and during that time he has gained both a level 1 and a level 2 cricket coaching qualifications. Not only has Aled gained knowledge from his education and through his coaching experiences but his parents have both been teachers at some point in their careers so he has always been in tune with the education system. Aled also recently achieved his level 2 multi skills qualification. Jack has been working in the Sports Coaching industry for 5 years now. 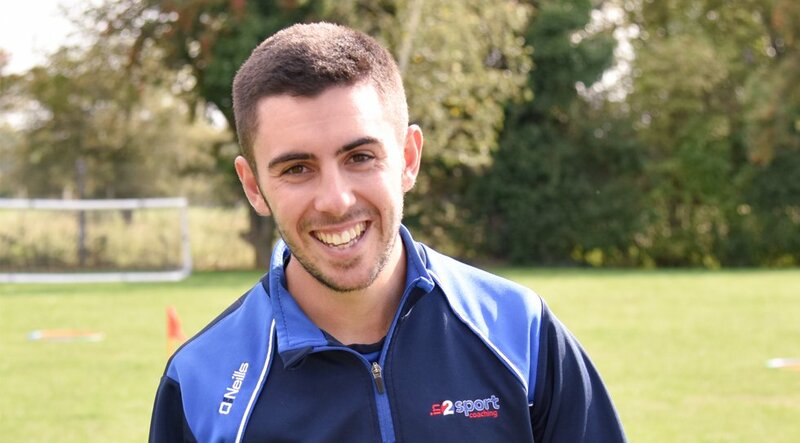 One of the youngest members of the team, Jack has studied at college and university to complete a sports coaching degree, this will enable him to use his skills and knowledge learnt to provide enjoyable and engaging sports coaching sessions for children. Jack also recently achieved his level 2 multi skills qualification. His passion for coaching sport came in his later years at secondary school. 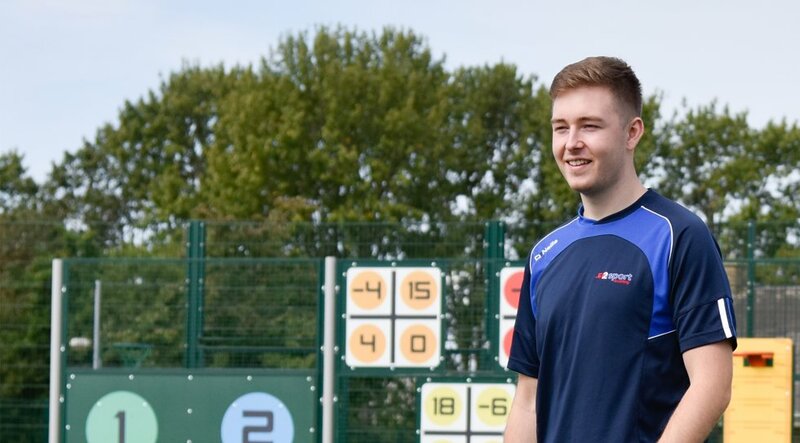 "Inspired" by his PE teacher and tutor, he decided to study a sport course at college and pursue his career ambition of becoming a Sports Coach/PE teacher. Jack regularly runs Morning Clubs before school, Lunchtime Clubs, PE lessons and After School Clubs whilst also working at our holiday clubs throughout the year. He also participates in a range of different sports during his spare time and likes to keep fit by going to the gym. We believe Jack has an exciting career ahead at in2sport. With a few years coaching experience, and working within school local schools as a volunteer, Heidi has gained valuable experience. Heidi completed her BTEC certificate at college and also has a level 4 teaching assistant qualification. Heidi has gone on to gain qualifications in multi-skills, football, futsal, rock climbing and fitness instructing. She currently coaches the under 10 girls team for FC Chippenham. Heidi's passion for sport and children is clear for everyone to see, her dedication and commitment to the team is second to none and the volunteer work she does for local schools, St. John's ambulance and youth groups is admirable. Amber is an energetic and enthusiastic member of the in2sport team, who throughout her life has gained a vast amount of professional qualifications, experience and developed a range of skills from completing a Sport and Leisure to a BTEC National Diploma level, Sports Leaders UK Level 1 Award, a BSc (hons) in Sports Therapy, a L3 in Personal Training, a L2 in Kettlebell Instructing and Circuit Training and has a Coaching Level 2 in Dodgeball. During her working life, Amber has gained many years of experience of supporting children and adults with a variety of additional needs, within every-day and physical activities. 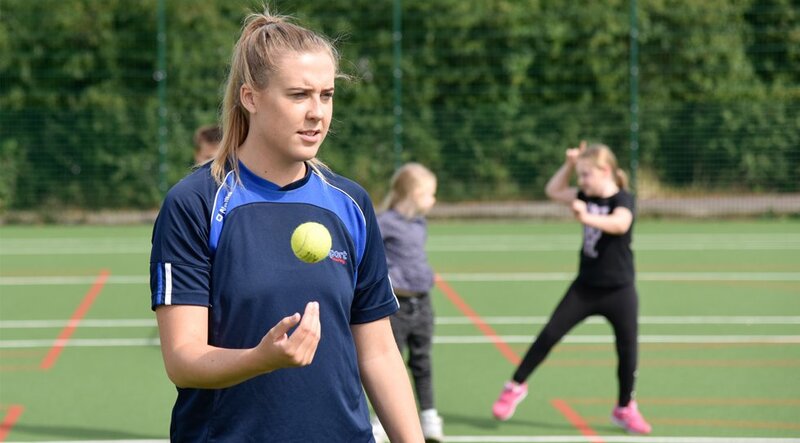 This experience has hugely influenced Amber's determination to help those around her keep active while having fun and it is clearly demonstrated in her In2sport coaching sessions. Amber also enjoys teaching our very own in2fitness Ab Attack and Circuit classes for children aged 14+ and adults every week, to keep the wider community fit and healthy. Amber is always keen to try something new and fun, whether it is sports like gymnastics and dance or bodybuilding and powerlifting, Amber will always enjoy working hard to earn her own sporting awards. 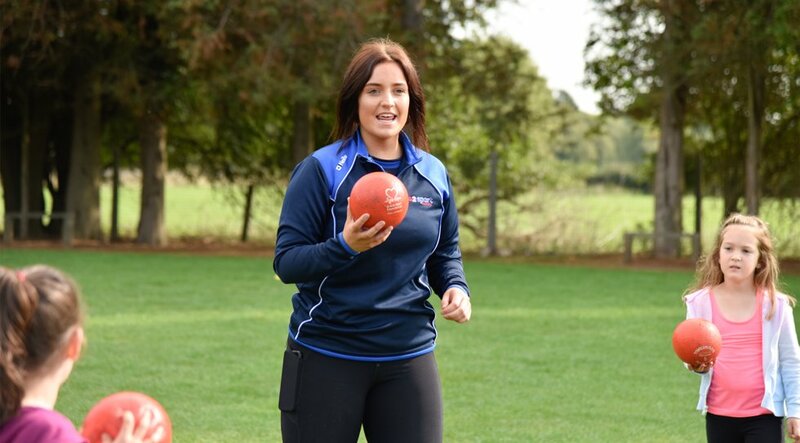 Amber's passion for teaching has seen her develop into a reliable and enthusiastic member of the in2sport team. During her introductory week of work experience Amber demonstrated an innate ability to build rapport with children of all ages. Her enthusiasm towards helping children to enjoy being active is undoubtedly admirable, and her gregarious personality is a great influence on all of those around her. She is currently studying for a degree in Physical Education at University in London with the ambition to become a PE teacher in the future. Amber is passionate about sport in general, but has a particular interest in horse riding. 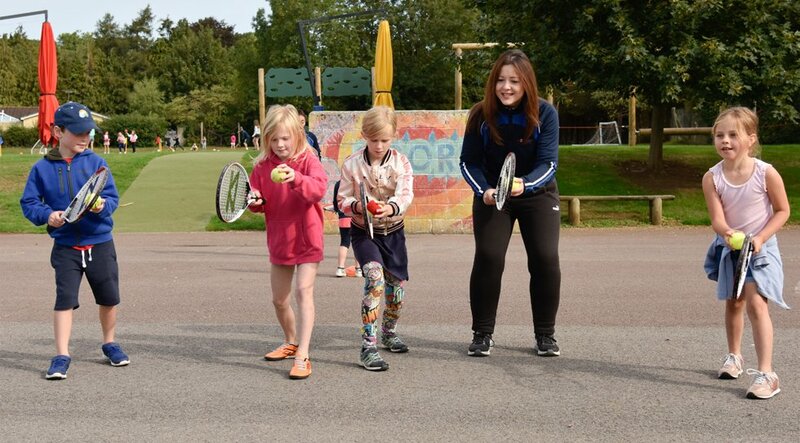 She is a real asset to the team and a huge hit with the children at sports camps! Sophie has worked for in2sport since February 2015. She started her coaching career as a football coach at Swindon Town Football in the Community and went on to become a level two coach with coaching qualifications in football and cheerleading. A keen sports player herself, Sophie plays both football and badminton in her spare time. Sophie is currently completing her PGCE in primary school teaching and hopes to become a KS1 primary school teacher. Her calm and approachable manner means that she is great with children of all ages, and as a result of her diligence and enthusiasm she has quickly become an integral part of the in2sport team. Amy is a passionate and enthusiastic coach who has a BSc in physical education and coaching from the University of Gloucestershire. This has allowed Amy to develop a passion for promoting lifelong participation, physical literacy and enjoyment for sports. 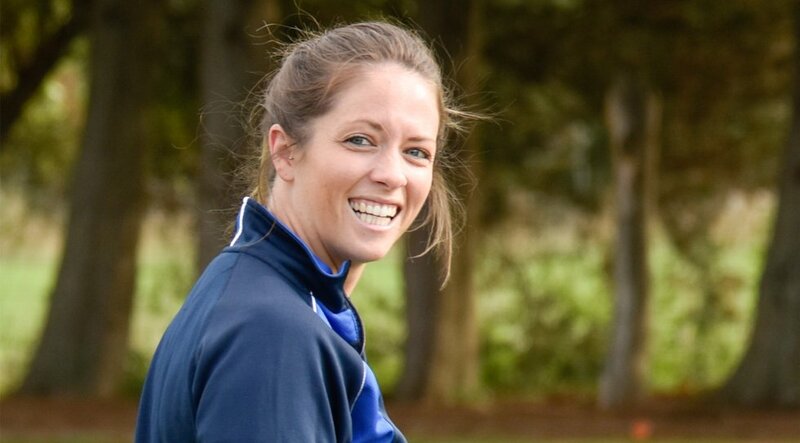 Amy is a diverse coach who enjoys teaching a wide range of sports but specialises particularly in football and futsal. Currently playing herself for Cheltenham Town ladies. Amy is now studying at Bath Spa university to complete her teacher training for secondary PE. 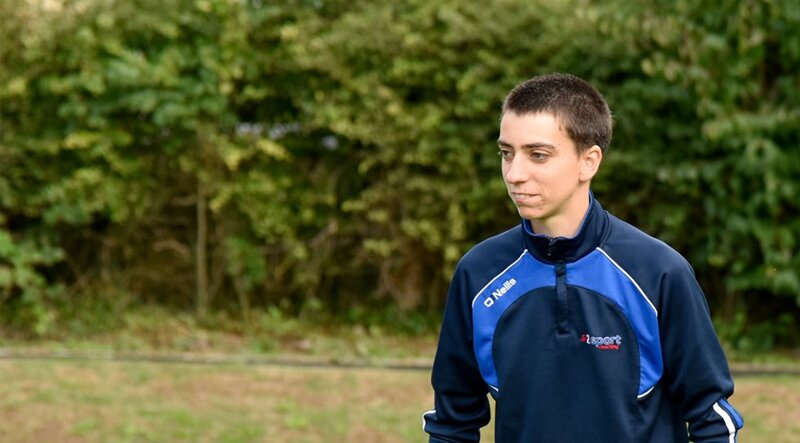 Megan is currently studying Physical Education and School Sports at Hartpury University after achieving her Level 3 Diploma in Sport and Exercise Science at college; the final goal is to become a PE teacher. Megan has joined the in2sport team as an assistant coach at our holiday camps. Her passion and enthusiasm has shone through and she will soon begin her training to become a head coach. Megan has an interest in many different sports but is particularly passionate about Horse Riding and Netball! 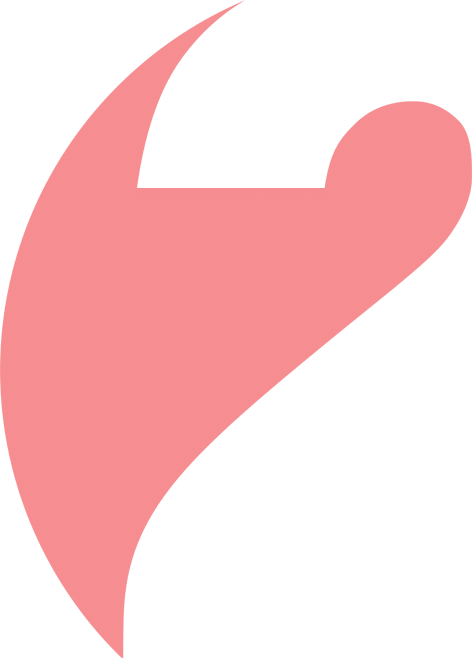 Jack started for in2sport in Summer 2017. He is currently studying Sports Performance Analysis at Cardiff Metropolitan University. Jack's passion is Rugby, he played for Bath Academy up to the age of 18 including trials for England u16s. Now he has gone to play for Cardiff Metropolitans first team. Jack's keen eye on performance is what drives him to help others to improve. He also worked with TeamSky for the 2018 Tour de France as their performance analyst. As a performance analyst he wants to transfer what he can see and to improve and help those playing sport. This can be from the very basics to more complex movements and skills. Above all, Jack believes that it is very important to get children involved in a wide variety of games and activities but most importantly to enjoy them. Harry is currently in his final year at Cardiff Metroplitan University, reading for Sport and Exercise Science. At 20 years of age, he has bundles of enthusiasm and loves to share his knowledge with others. Outside of in2sport, Harry is a very keen cricketer (Biddestone CC) and rugby player (Corsham RFC) - aspiring to be successful at a high level. 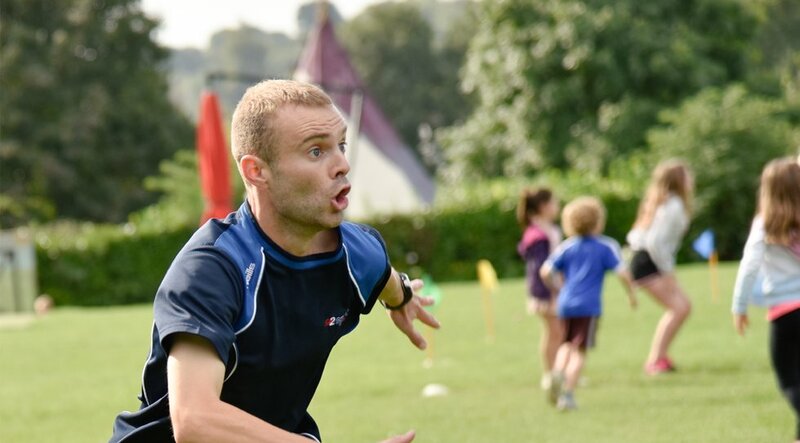 Having worked as a sports coach since the age of 15, Harry has an ability to create a rapport with children easily - giving him a natural coach presence. His ability and enthusiasm as a coach allow each and every child to gain a positive and enjoyable experience at in2sport camps.